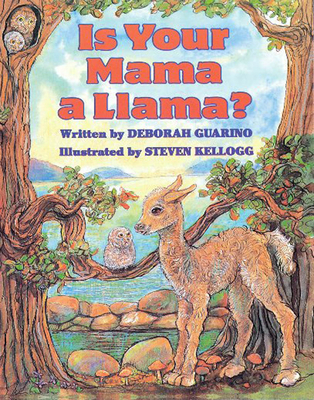 Steven Kellogg has illustrated more than a hundred books, including IS YOUR MAMA A LLAMA? and THE DAY JIMMY'S BOA ATE THE WASH. He has also retold and illustrated the adventures of tall-tale heroes such as Paul Bunyan, Mike Fink, and Johnny Appleseed. He lives in Essex, New York.